Comments: Makes an excellent container plant for shady areas. Is used in hanging baskets. 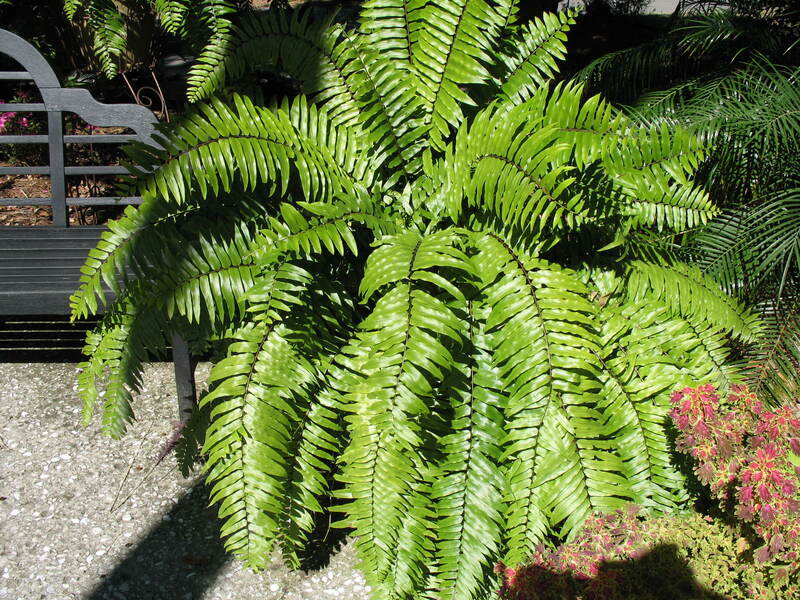 Has large, coarse textured leaves which can give a tropical effect to a garden area.